January means it's back to school time for kids everywhere! Whether it's high school or college, having the right tools to keep a student interested in learning is important. 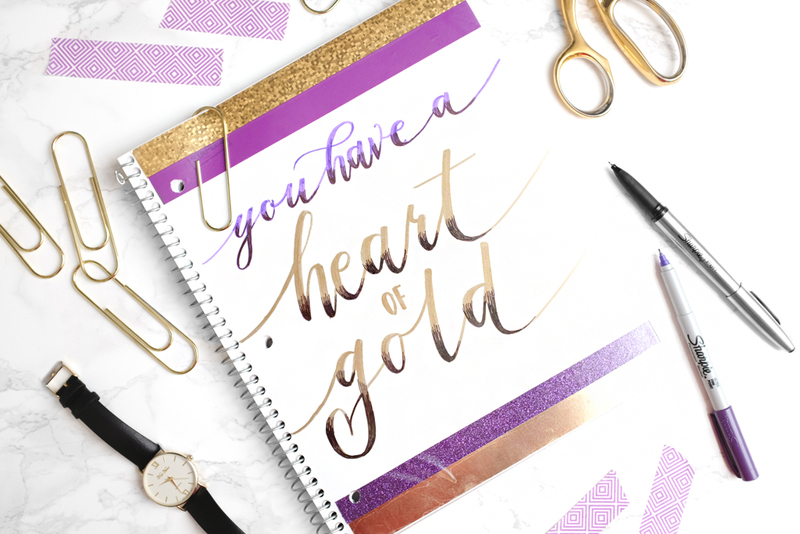 Today I'm teaming up with Sharpies and Staples to share how to make a DIY hand lettered notebook for your kids (or in my case, my niece!). Click through for the full how-to. Making Time For Myself in the New Year! There are so many ways to relax. Personally, I can really get down with unplugging, cleaning, reading, and listening to music. I didn't make any resolutions this year — but I have a busy schedule and I enjoy taking some "me time" every now and again. 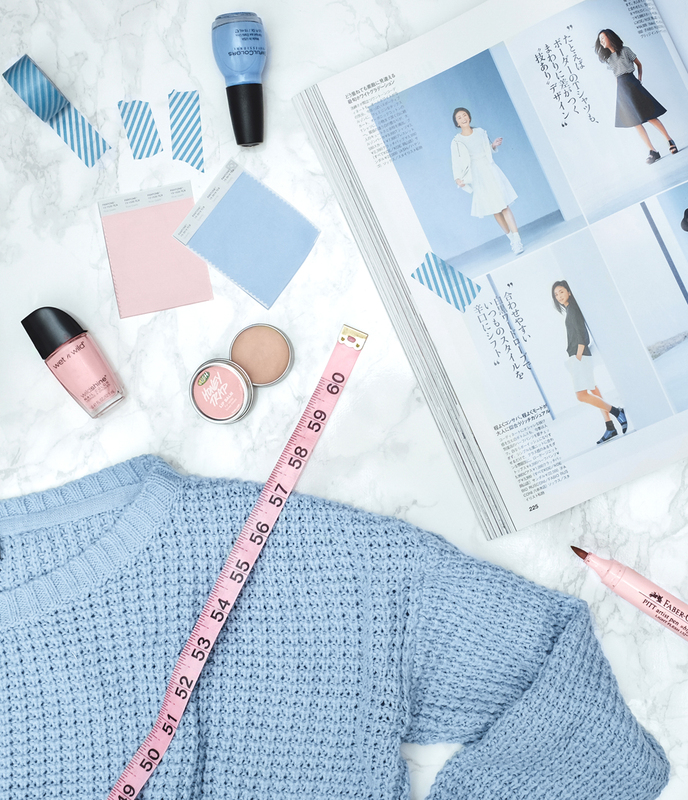 I really love that this year, Pantone decided to include two colors for Color of the Year — Rose Quartz and Serenity. Last year we had Marsala and the year prior was Radiant Orchid, so it's a nice change of pace to return to softer hues. I have a soft spot for dusty pastel combos, and these two fit together so very nicely that they are hard to resist! 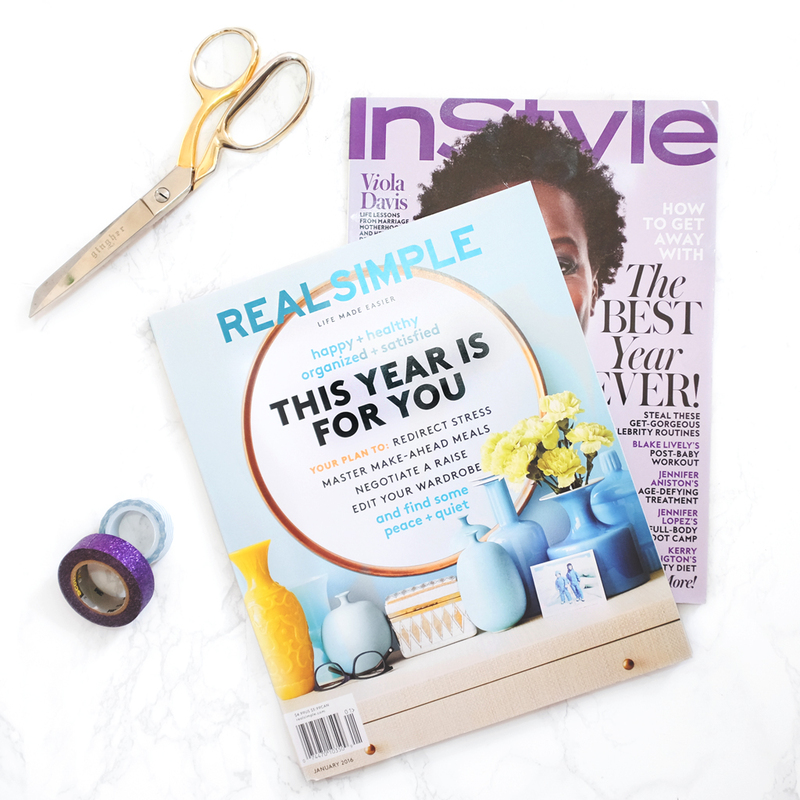 Click through for all of my favorite Rose Quartz and Serenity picks for homes, beauty, and style. In Monday's post, I mentioned that I spent some time pulling inspiration from the Art Institute of Chicago for nails! During my visit, I was particularly drawn to the Japanese woodblock prints from the 17th century. 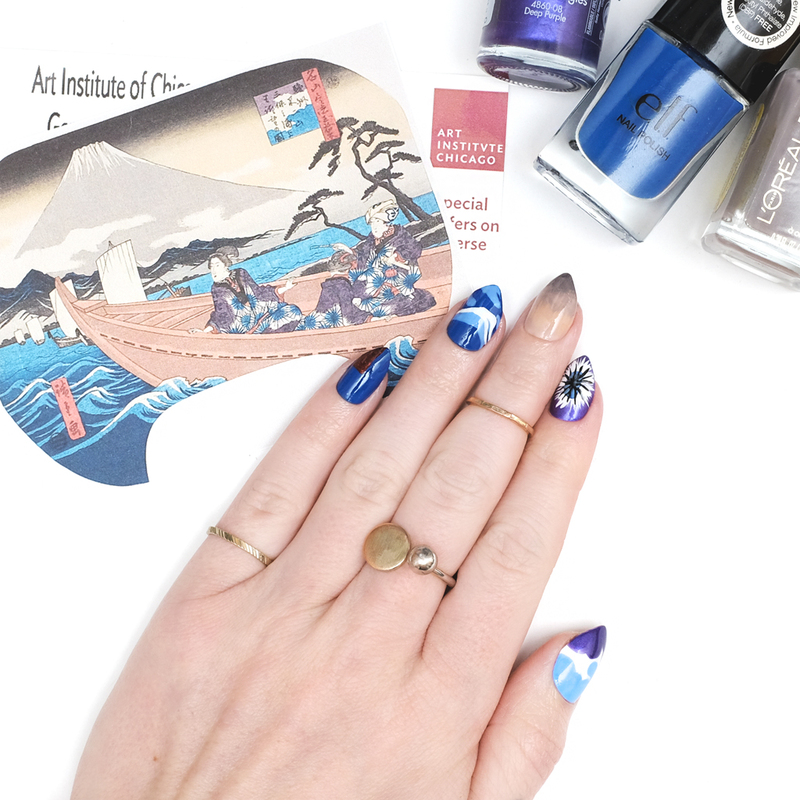 These nails in particular were inspired by a color woodblock print by Utagawa Hiroshige (1797-1858) depicting Mount Fuji from across the sea at Miho Bay in Suruga Province. 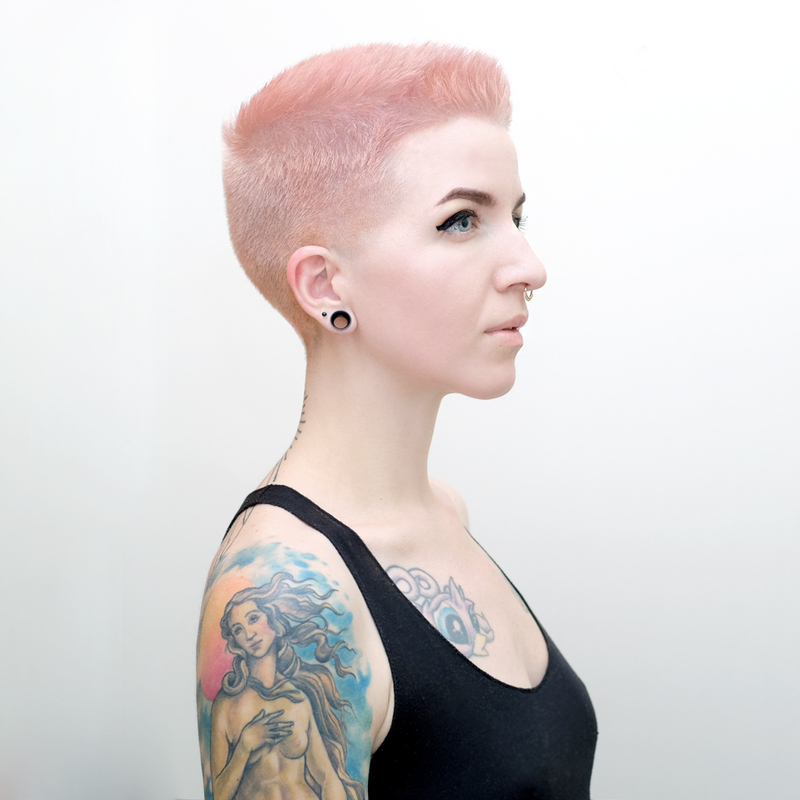 To this day, an old post I did about Ion Color Brilliance Lavender Hair color is still very popular. I've used Ion Color Brilliance hair colors for quite some time (I have a PPD allergy and this is one I find that works very well for me) and was sick of Manic Panic colors fading so quickly. After shaving my head late last year, I decided to let it grow out a little bit and start dying it again. I went through the teal and blue and mint phases (all Ion!) and was on the hunt for purple dye on a recent trip to Sally's. That's when I saw their Metallic Rose Gold color and found myself immediately curious. I love spending winter days inside Chicago museums. I went to the Art Institute of Chicago to see the Krishna exhibit before it ended yesterday. I love the space of this building — it's so beautiful and clean and filled to the brim with inspiration. To reflect, I wore a minimal outfit highlighted with these leather Corso Como snakeskin Simba boots. Luckily for you, Mini Penny Blog and Corso Como are partnering to giveaway one pair of these to a lucky reader! 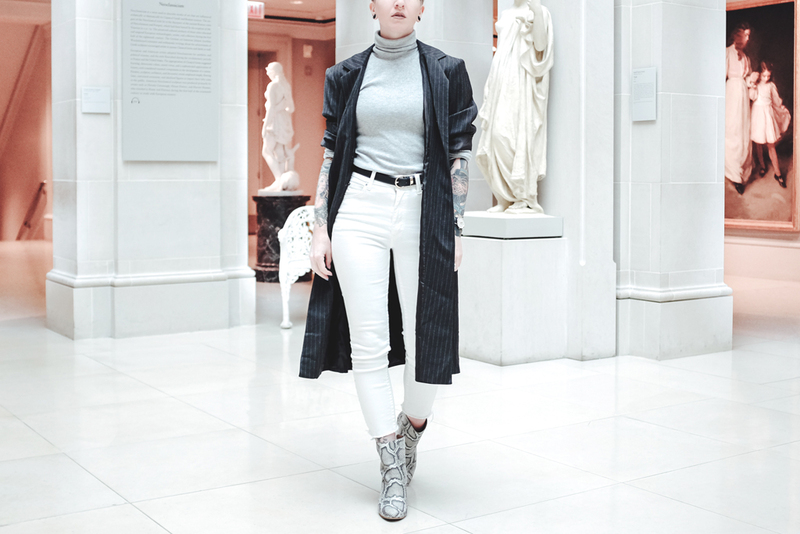 Click through for more info of the outfit, the giveaway, and to see a few of my favorite shots of the museum.